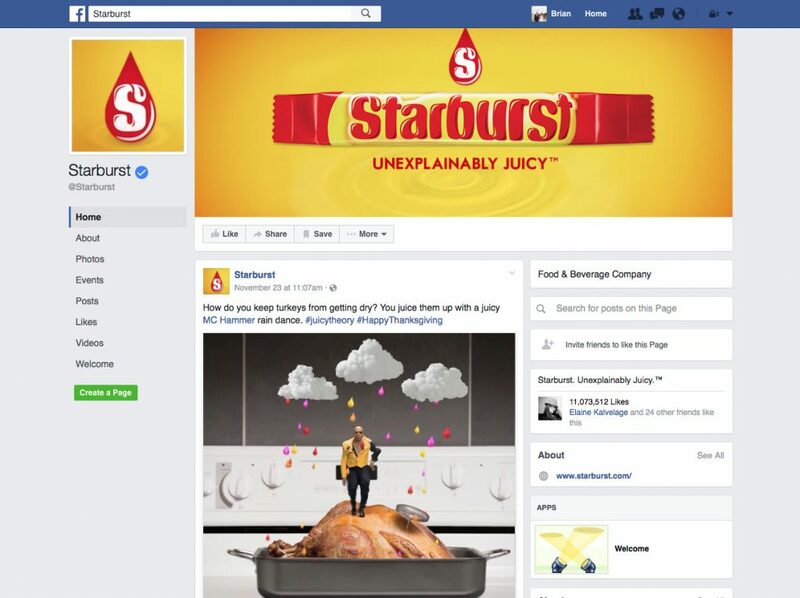 HOW DO YOU MAKE A PRINT AD MORE ENGAGING? YOU BRING IT TO LIFE USING YOUR MOBILE PHONE. 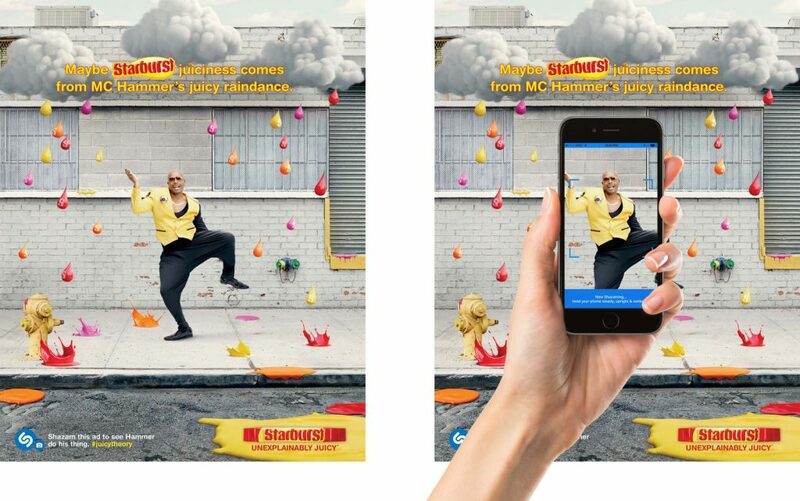 We created print ad that came to life by inviting viewers to Shazam the ad which enabled them to watch MC Hammer’s dance on their mobile device. 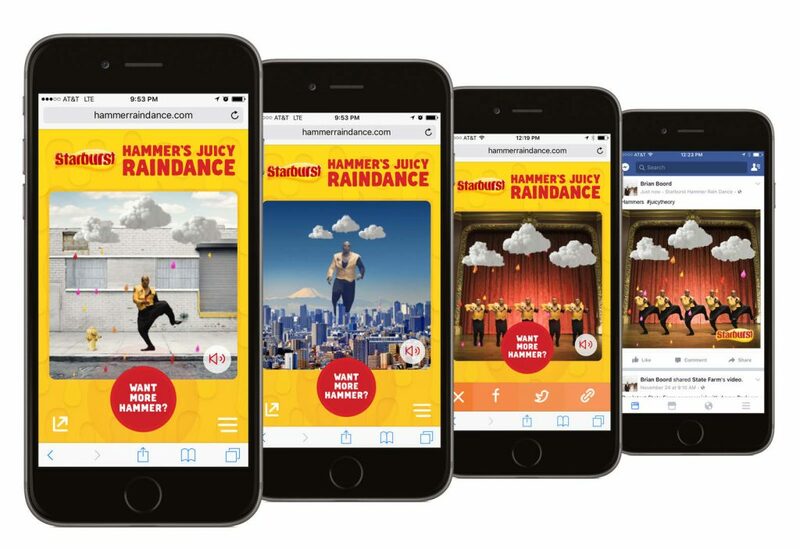 From there we delivered users endless amounts of sharable content with various combinations of Hammer dances and unique songs. © 2017 Highdive Advertising. All rights reserved.